BMW factory shocks work extremely well on new vehicles. However, factory shock performance degrades over time. Often, this degradation occurs gradually and may not be noticed by drivers until clear symptoms occur. Such symptoms include a noticeably bumpy ride and excessive lean when cornering. If you do notice these issues, you should contact Lakeside Motors for BMW shocks service in Toronto right away. 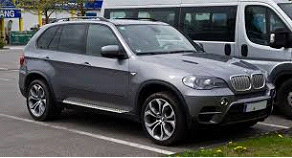 Lakeside Motors is a fully-equipped repair facility with an exclusive focus on BMW vehicles. This makes us well qualified to provide BMW shock repairs in Toronto. 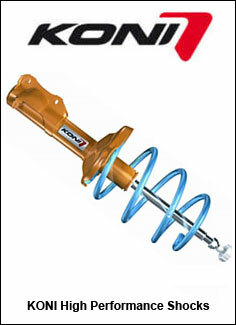 We know that faulty shocks can cause issues with vehicle comfort and even potential hazards due to diminished handling. 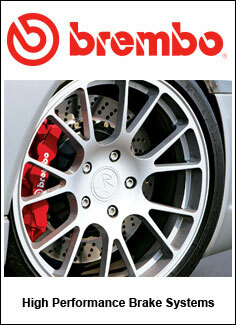 For that reason, we provide our Toronto-area BMW customers with prompt and professional shock service. We stock a broad supply of shocks and other vital parts for other BMW systems, including steering, to provide Toronto-area BMW owners with the repairs they need with minimal downtime. You have already invested in a top-of-the-line vehicle, you deserve exceptional quality shock repairs and service from Toronto's top technicians. When you seek BMW shocks service in Toronto from Lakeside Motors, you consult with trained technicians who understand your vehicle. We provide accurate diagnoses for our Toronto-area customers, along with service options that meet their needs and budgets. We provide you a quality experience from start to finish. Our exclusive focus on BMWs and intense dedication to customer service has made Lakeside Motors a reputed source for BMW shocks repair in Toronto. Contact us today to learn more.